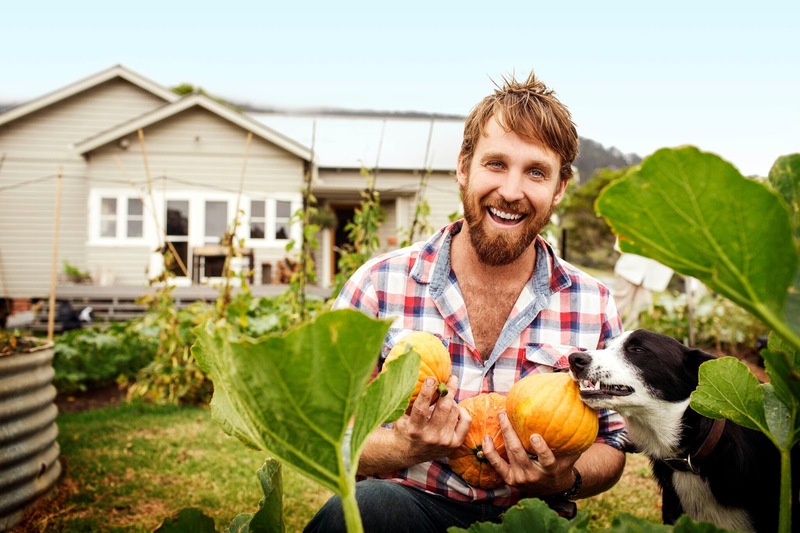 Hello pumpkin: Paul West, of River Cottage Australia, is one of the stars of the NSW festival. More than 17,000 food lovers are expected to descend on the 7th annual Sample Food Festival to be held in the northern NSW town of Bangalow this Saturday, September 2. Here are six reasons you should join the hungry hordes. 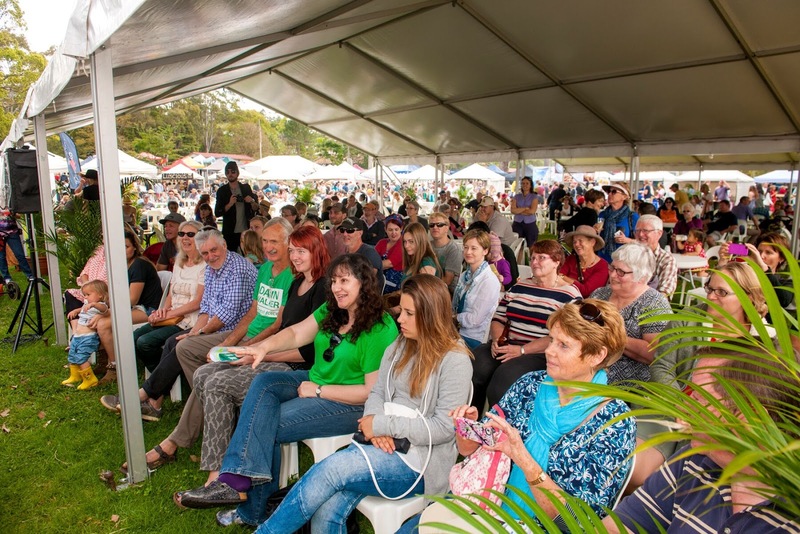 More than 17,000 gourmands are expected to attend this weekend's Sample Food Festival in Bangalow. 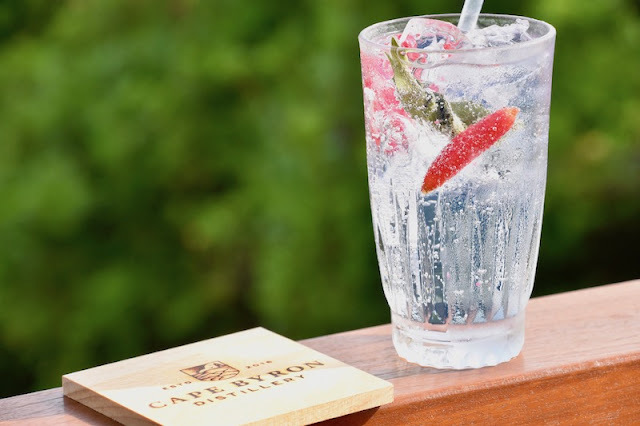 It's the largest gastronomic celebration on the northern NSW event calendar and it falls on the first weekend in Spring, which is the perfect time to show off local food or drink at the festival where you are guaranteed to eat well and learn as you go. You will dine and drink elbow to elbow alongside award-winning chefs Sean Connolly (The Balcony Bar, Byron Bay), who will have a signature plate on offer, TV's Paul West (of River Cottage Australia on the Food Network) and Ready Steady Cook chef Matt Golinski, who will battle it out in the Olsson Salt Celebrity cook-off. Renowned brewery Stone & Wood will offer a range of beers with Cape Byron’s Brookies Gin and the Tweed Valley’s Ink Gin joining the line-up. 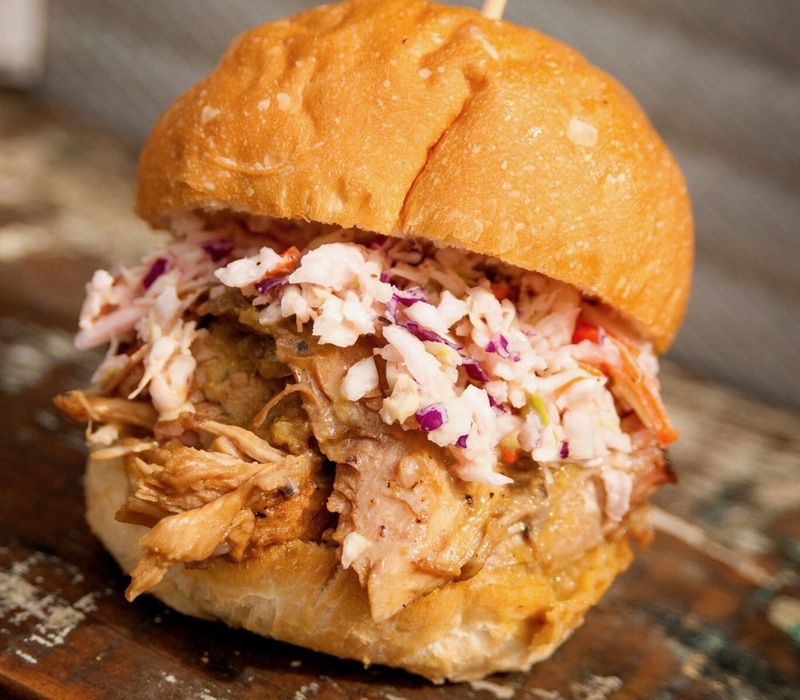 Smokehouse will be serving its signature pulled pork burgers with slaw. Twenty-six of the region's best restaurants and caterers will produce $5 and $10 tasting plates inspired by their signature dishes, which is a fraction of the cost of dining in their establishments. 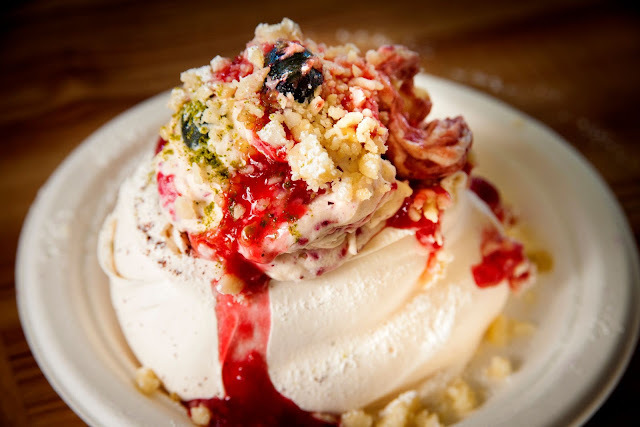 Guests at Sample can enjoy signature desserts from local chefs such as Katrina Kanetani. Chefs Katrina Kanetani (Town), Bret Cameron (Harvest), Monique Guterres (Hungry Like The Wolf) will join visiting chefs Matt Golinski, Luca Ciano, Ben Williamson and Clayton Donovan to complete the 2017 line up. There will be cheesemakers, macadamia farmers, spice artisans, Asian street food specialists, fruit growers and dozens more delicious opportunities to try the region's amazing fresh produce. 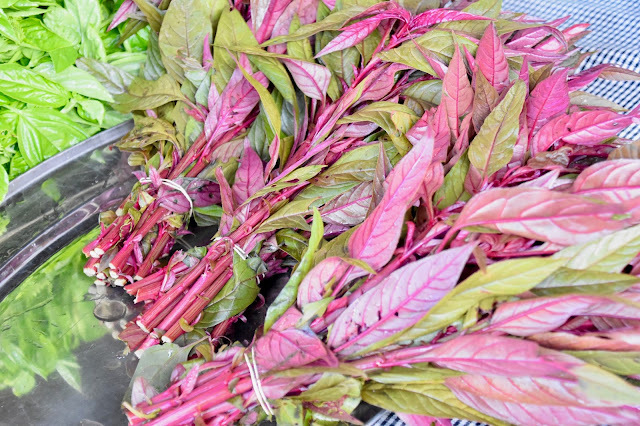 Visitors to sample will meet local artisans and growers who have stayed true to their roots.